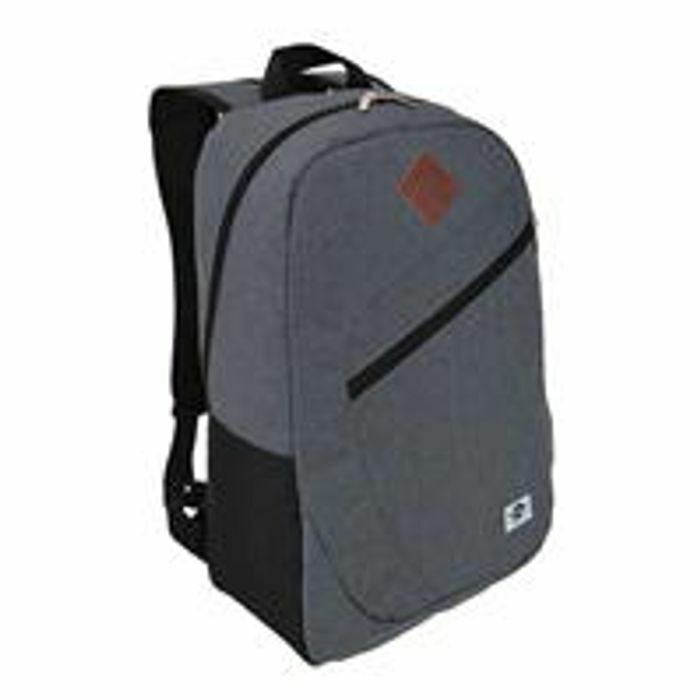 The Lee Cooper Backpack features two adjustable, mesh lined shoulder straps with a zipped main compartment and front accessory pocket. Just to let you all know it's only grey and navy that are £ 3.00. The olive colour is £5.00 and the black are 5.99.. Great for back to school bags. Good little bargain considering most of us will be shopping for the kids to go back in September.. Roll on September. Great find. My son will only use a backpack.